Tonight’s Undercover Boss on CBS featured GSI Commerce CEO Michael G. Rubin, and as my wife and I were watching it, the loading, order picking and packing segment brought home the difficulties of these operations. It’s a somewhat rare mainstream glimpse into large scale distribution operations. 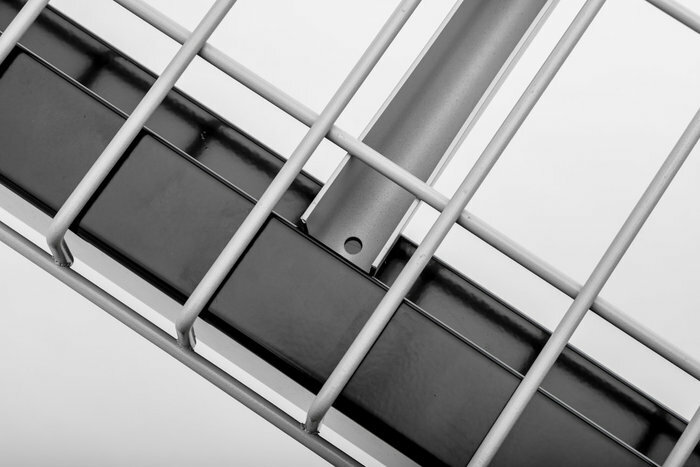 Wire gauge is a crucial element in wire pallet rack deck design and is also one of the first places manufacturers look to when needing to cut costs, meaning it’s one of the first places you should look when comparing decking for your pallet rack project. 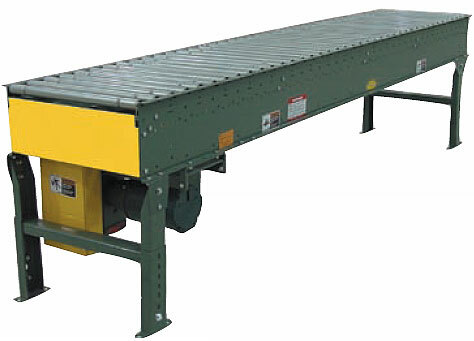 Lower cost is great, but only if you’re getting the capacity and durability you need. The most common advice that ergonomics experts, OSHA, and other researchers provide to people in warehousing or other jobs that require manual lifting is that you should always bend your knees and lift that way, rather than bend at the waist to pick something up. Repetitive stress on the lower back is staggering: 20% of workplace injuries are related to lower back issues. Lifting right is essential to employee safety, and also to preventing Worker Compensation claims. Even when you train employees to lift right – and we know that not everyone does – they frequently ignore the advice. Why? 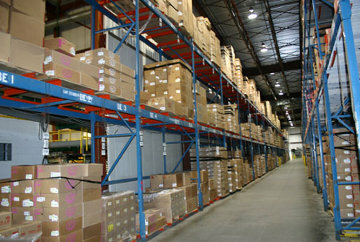 Pallet rack storage is relatively inexpensive and extremely common. In many facilities, it also consumes the majority of square footage. When you can cut down on this space, significant gains can be made that allow you to use the square footage for other purposes. 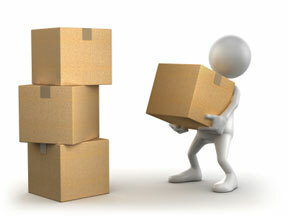 Here are some ideas for reducing your rack storage footprint while maintaining storage capacity.